We are very excited to announce that big changes are coming to our Rewards Program! This means an updated look and feel, easier ways to earn, spend points and more! On the course of the next days, you may notice the rewards program is no longer available, this totally normal as the new platform is being set up. While waiting for these changes, don't worry! 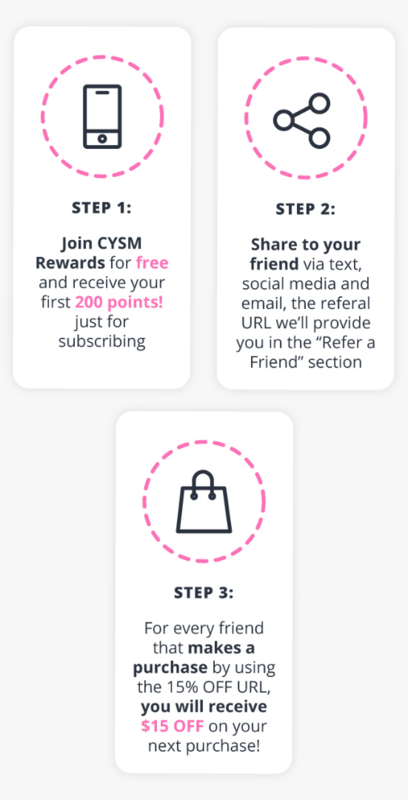 Existing Users will retain all their points and tier. We will transfer them and they will be available in the new rewards system. We’ll update you when the new Rewards Program is live via email. Thank you for your patience as we work to get the best for you as quickly as possible.